There’s lots of reason or excuses we use for reaching for a snack. Sometimes, we really do need a snack to quiet hunger pangs between meals. For many people, a “pick-me-up” snack is often necessary in order to get over the afternoon slump that hinders productivity. Certain situations such as movie night, a TV marathon of your favorite TV show or family night activities just wouldn’t be the same if it didn’t include a snack. Of course, you simply can’t have a party without snacks. 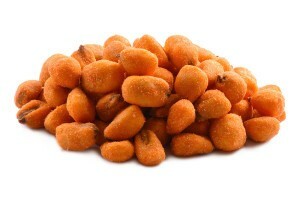 Choosing healthy snacks is a great way to enjoy a guilt-free snack. It’s also a great way to add some vitamins and nutrients to your diet. 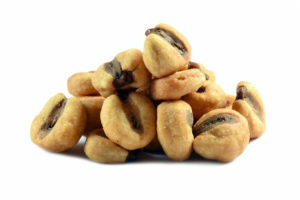 Healthy snacks typically provide beneficial fiber or protein. 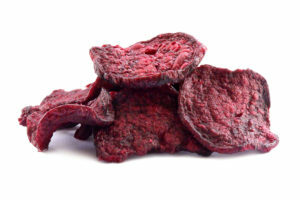 Many healthy snack foods are low enough in calories to be included as part of a weight loss plan. 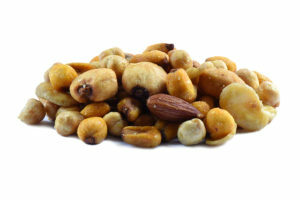 Nuts, dried vegetables, multi-grain chips and certain trail mixes are just a few examples of healthy snack foods that you can buy as bulk snacks to replace high-calorie snacks that have little or no healthy qualities. 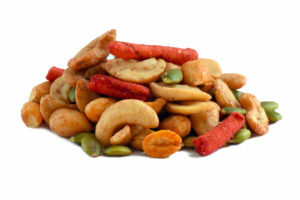 Switching from old stand-by, vending machine unhealthy snacks to making healthy bulk snack food purchases will give you opportunities to try new foods and experience different textures and flavors. 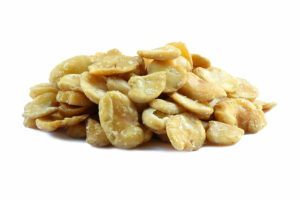 Just as snack cravings come in various forms, there are an abundance of snack foods to satisfy those cravings. 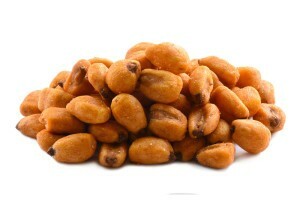 To benefit your overall health, you should choose food snacks and meal time foods that have nutritional benefits. 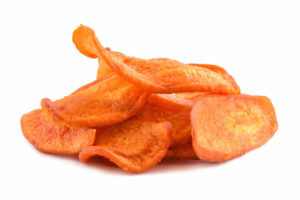 For the times when you want something crispy and crunchy, chips are what you reach for to satisfy your craving. If you have or are trying to convert to a health-conscious diet, you don’t want to deviate from your goal when choosing snack foods. 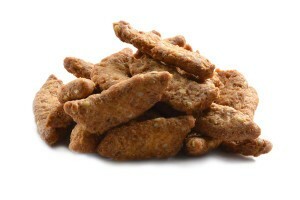 Multigrain food snacks breads, cereal and such are a key component of a healthy diet. 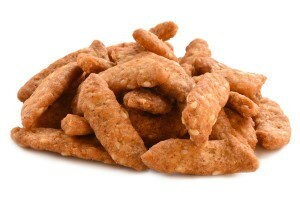 Multigrain chips are a crunchy, healthy snack that provides a good amount of fiber and protein. 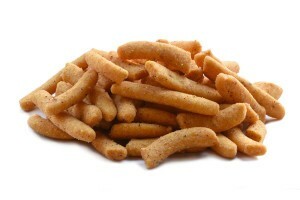 Sesame sticks, garlic sesame sticks and honey roasted sesame sticks can satisfy your desire for a salty, spicy or sweet snack. 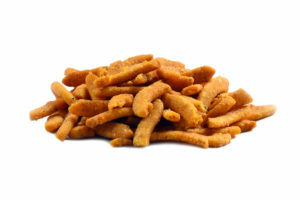 When you choose healthy snack foods such as sesame sticks, you get a portion of the daily recommended value of fiber, protein, iron and calcium. 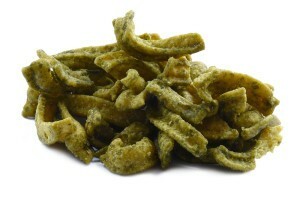 Guacamole bites fit well into the healthy snack foods category. Studies indicate that there’s a lot of health benefits in cayenne pepper. 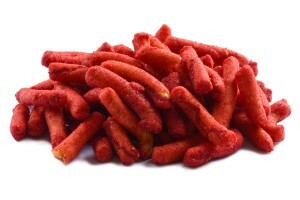 Whether it’s for health purposes or just because you like to give your taste buds a jolt from time to time, hot and spicy Churritos can be added to your healthy snack foods list. 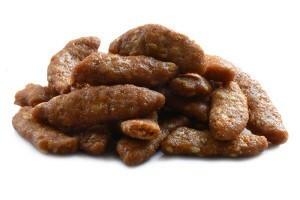 Buying wholesale snack foods for your next party is a budget-friendly move. 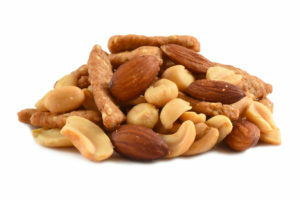 Individual varieties of nuts and nut mixes are snack foods that tend to disappear quickly from a party table. 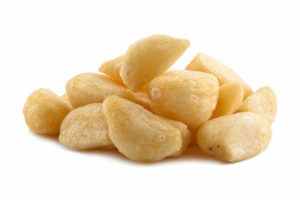 Whether you place large bowls of nuts on the party table or place small bowls in various locations throughout the room, guests will venture toward those bowls and very quickly empty them. 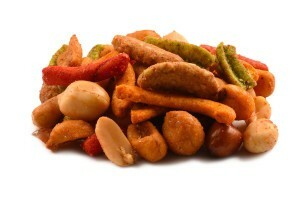 Trail mix is not just for road trips, grab-and-go snacks and lunch boxes. It can be a colorful addition to a party table. 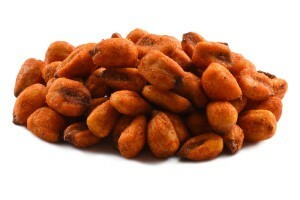 Small bags of specialty trail mix such as a Spicy Sriracha, a dried fruit mix or an Asian trail mix can be given as unique party favors. 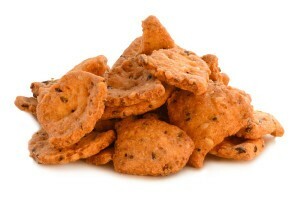 You can select snack foods to serve at your party that complement the theme of the party. For example, a Bahama Breeze trail mix would be perfect for a spring party, a party with a Hawaiian theme or a party with an exotic flair. 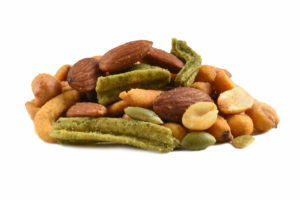 Two bulk snack food purchases you might want to make for your party table are several varieties of chips and sweet treats such as dark chocolate covered nuts, dried fruit or pretzels on the party table. 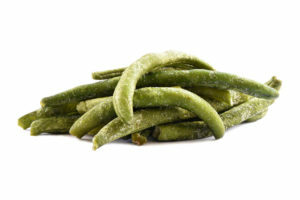 Vegetable snacks rank high on the list of snack foods to include in a healthy diet. 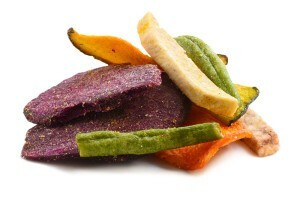 Vegetable chips with their array of colors are appealing to children and adults, even those who aren’t especially fond of vegetables. 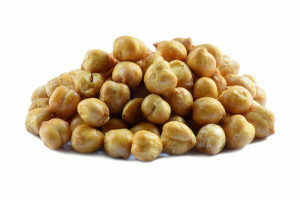 The sweet flavor and delightful crunchiness of roasted green peas make them an irresistible, healthy snack. 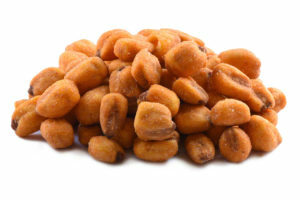 They can be eaten by the handfuls or add to trail mix. When you want to add a little excitement to your health-conscious snack choices, wasabi peas are just the snack to perk up your taste buds. 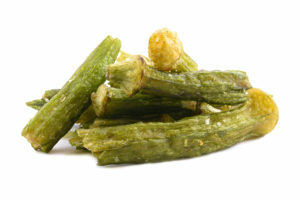 Vegetable snacks add nutritional benefits, texture and unique flavor to snack time.